We are a team of programmers based in Austin, Texas. We are your smart choice for virtualization. 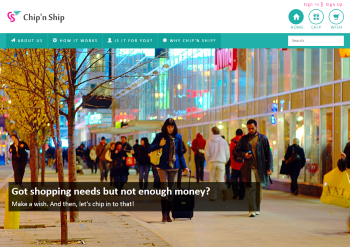 Our latest work is a crowdfunding platform for online shopping and group gifting. It targets users who wants to buy something online by sharing expenses. Unlike other crowdgifting/donation platforms, this eliminates the need for a middle person in purchasing the items when a wish has been granted. The platform automatically places the order and the items gets delivered. This project uses Amazon as its online retailer, Google Cloud Platform as its hosting service, Stripe for credit card transactions, and Disqus for its comments system. 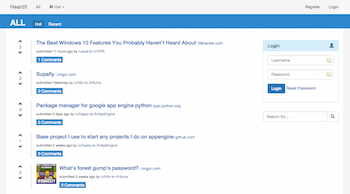 HeardIt.org is an online community like reddit and still work in progress. 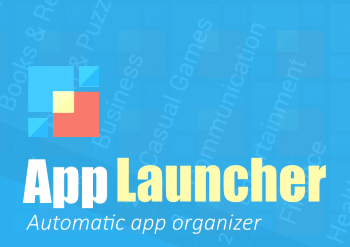 App Launcher Plus is an App Drawer that automatically organize your apps base on google play categories. It is not a full featured launcher, so it will not replace your current launcher. But you can use it as an alternative app drawer. You can also use it as an apps manager to install or uninstall apps quickly. First run will start automatic categorizations. You can use the app while it's categorizing, in case network or any other error occurs and it doesn't finish go to AppLauncher+ Settings and hit Scan Missing Apps to continue. App Caller is an android application that helps you get an immediate response from other users to launch an app, share links and photos. 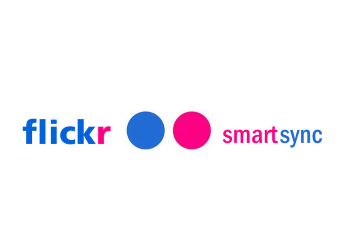 flickrsmartsync is a tool you can use to easily sync up or down your photos in a drive/folder to flickr since now it has a free 1TB storage you can probably sync all your photo collection. 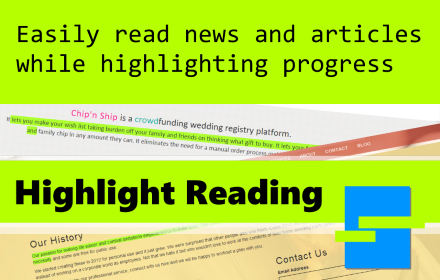 Easily read news and articles by highlighting your progress. 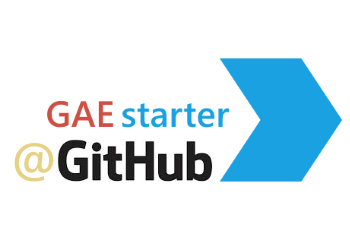 This is a project template to get one started with Google App Engine development ready for production use. 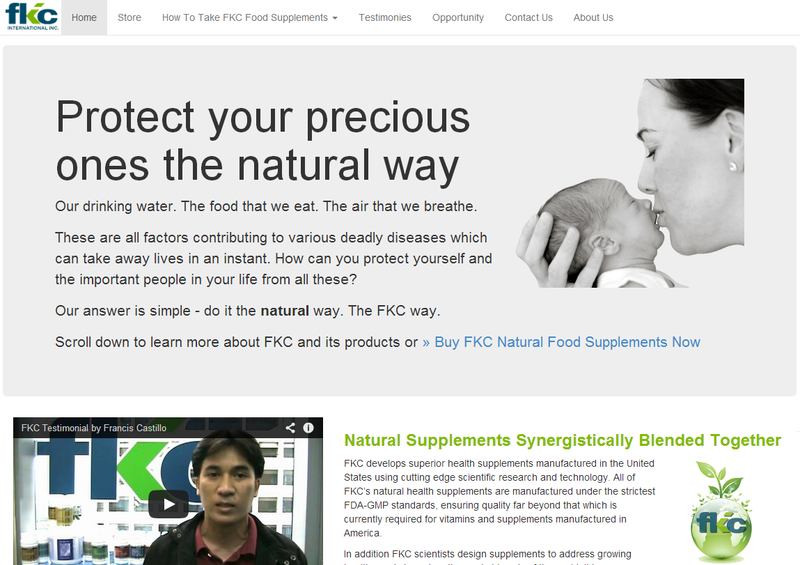 This is a informational website about natural health products and food supplements. 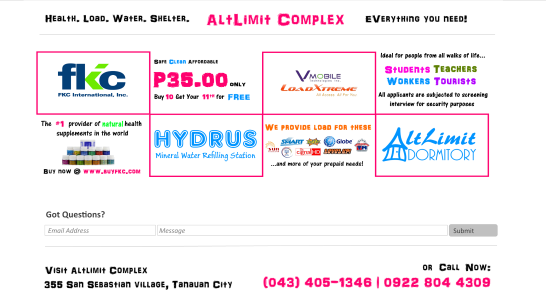 This is the website of a commercial complex in Tanauan City, Batangas, Philippines. 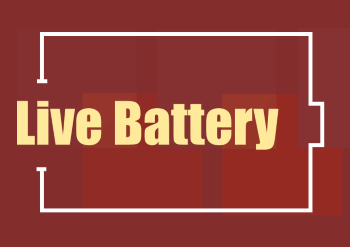 Live Battery is a live wallpaper that shows your battery status bar on the corner of your wallpaper. It also warns you if your battery is below the warning specified on the config. You can choose the position of the status bar. You can also select a static wallpaper that goes with it. 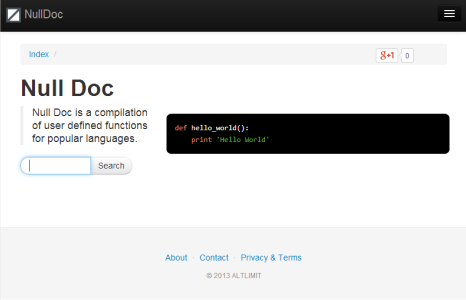 Null Doc is a website of collections of programming terms. 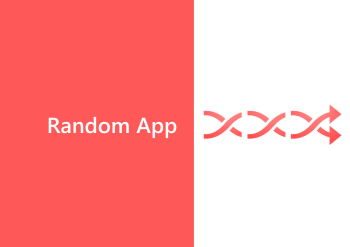 Random App is the StumbleUpon of Google Play Store. This app will show you a random application every time you swipe to right and go back with swiping to left. So if you just want to discover new, old, paid, free or different filters applied apps randomly give it a try it. 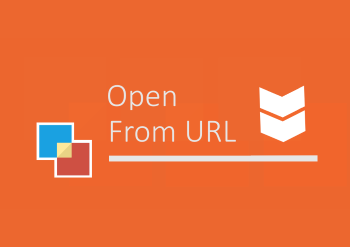 Open from URL is a Google Play app that lets you choose to get any files from internet with a link. So if you have an image from internet that you want to edit, you can copy the link and paste it in the textbox when you choose Open From Url as your Browse Gallery. We use Google Cloud Platform is our choice of hosting applications. We specialize in creating professional and high-performing web applications. We develop mobile apps on Android. We create great software from ground up and we will work with you to identify what is the best way to implement features. First, we identify what is the goal of the software and focus on that as we work our way up to lists of problems that must be solved and tasks that must be done. We create a prototype to make sure we are on the right track. As early as this, you can pinpoint areas you want to implement on a different way than what have been earlier identified. We plan as much iteration as required to quickly deliver the features one by one. On each iteration, we make sure we have answered one of the problems identified during brainstorming. We deliver great software solution that will pass your user acceptance test with flying colors. Please send us email at support@altlimit.com or use our Contact Us form for a quote. We will get back to you within 24 hours. Our passion for making life easier and combat limitations empowered us to build tools. The collection of apps presented in the Portfolio of this website were all made out of necessity and some are free for public use. If you would like to try our professional service, connect with us now and we will be happy to workout a plan with you. Send us an email about your requirements. You may also drop in your message at the Contact Inquiry form.